Innovation is a term that seems to clash with the notion of aged floors. Yet DuChateau continues to come up with new ideas based on the latest trends and techniques and on customers wishes. 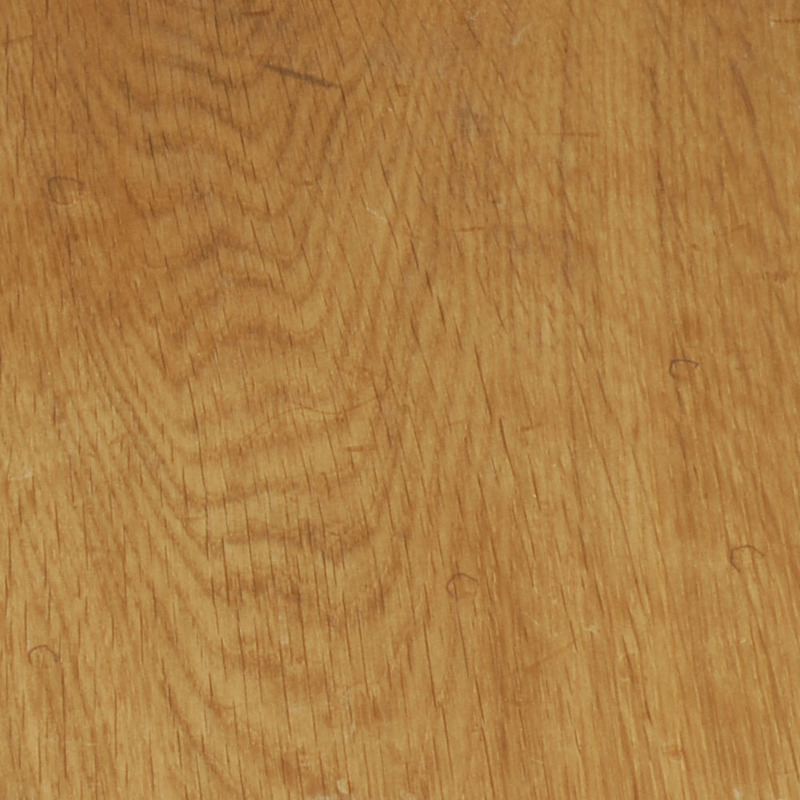 An entirely new product line is the traditionally crafted sanded floorboards. 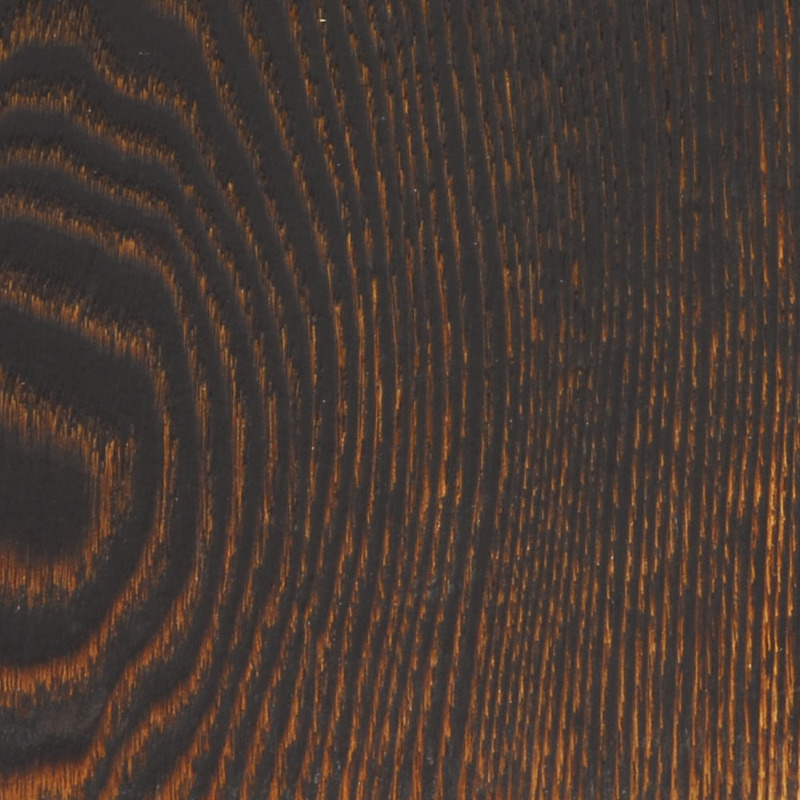 The wood is worked on until a natural surface finish is achieved. This results in a very distinctive floor which is available in many patina shades and finishes. 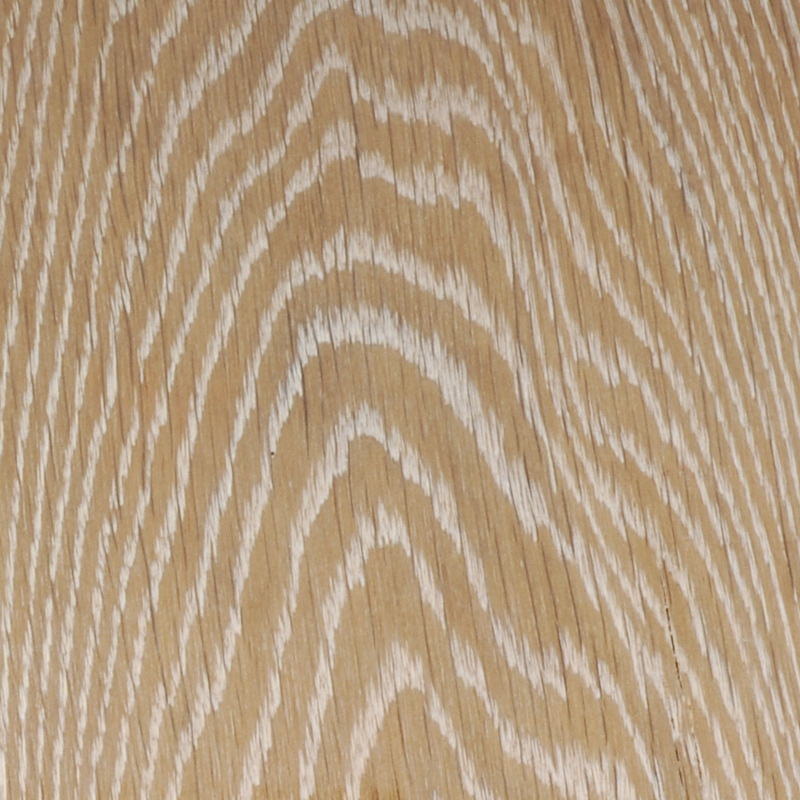 DuChateau antique floors have a character of timelessness that fits with nearly every decor. They create warmth and coziness with lovely acoustics. Antique floors are ideal for commercial and residential applications. Finished off with UV Hard Wax Oil, making them extremely maintenance friendly and will improve in character over the years. Additional finishes available upon request.